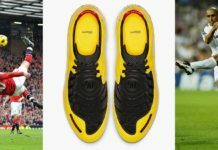 Because we just can’t wait for the summer, we have created a World Cup 2018 Kit Challenge, in which readers decide via Instagram poll on which World Cup kit is superior to them all. 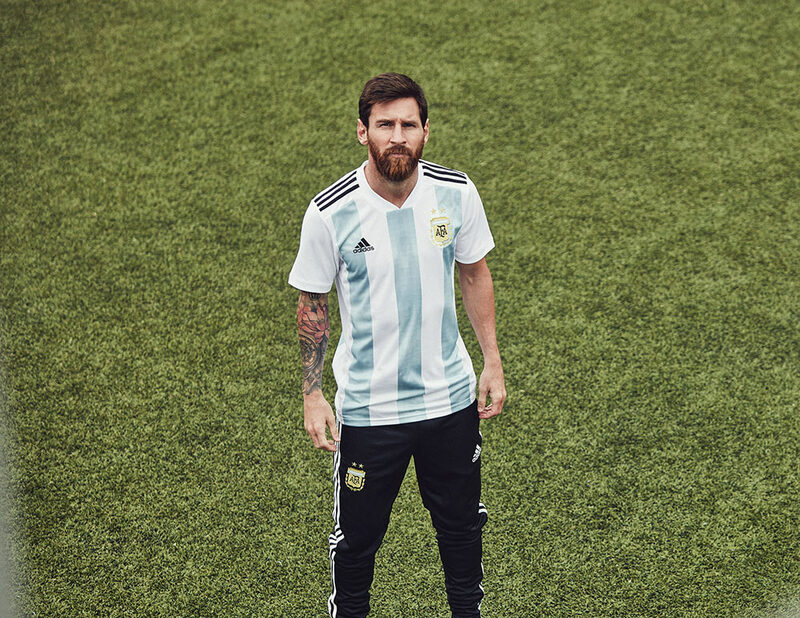 It’s been a long four years since the 2014 Rio World Cup — and we’ve missed the magic, excitement, and of course, new kits that come with every new Copa Mundial. Before play kicks off in a few short months, we thought we’d start the competition a bit early. 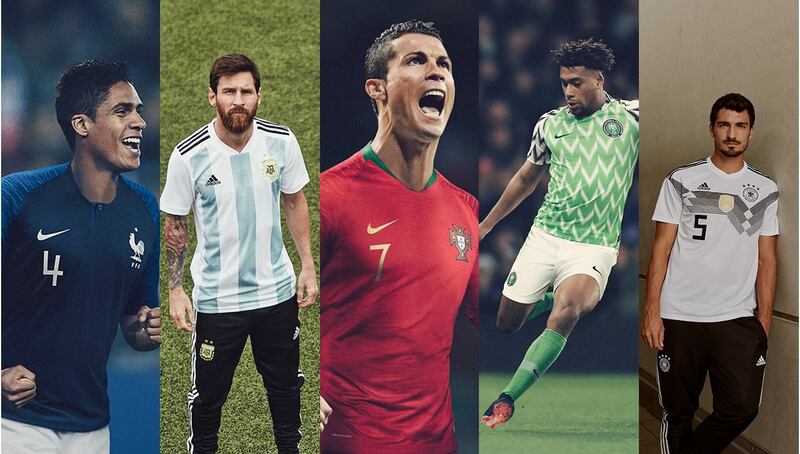 Now that just about every 2018 World Cup kit has been revealed, we can begin our epic Kit Challenge, in which the uniforms of all 32 participating teams will go head-to-head in a battle that strictly focuses on design and aesthetic. The eight groups of four teams were consolidated to four groups of eight, with each team’s seeding in their respective group based on their overall FIFA world ranking. For example, Group One, which is made up of World Cup Groups A and B, has Portugal, FIFA’s No. 3-ranked team, as a No. 1 seed, Spain, FIFA’s No. 6-ranked team, as a No. 2 seed, and so on. Each “match day” on the Urban Pitch Instagram story will feature one group, with the winner of Group One facing the winner of Group Two (Groups C and D) and the winner of Group Three (Groups E and F) facing the winner of Group Four (Groups G and H) in the semifinals. 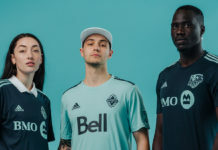 Despite the teams’ seeds being based on their FIFA rankings, we’d like to emphasize that this competition is strictly concerned with kits, and we urge you to go against what your heart says and vote for the better looking jersey rather than your favorite team. We’ve listed the first-round match-ups below along with our picks. Let’s get into it! 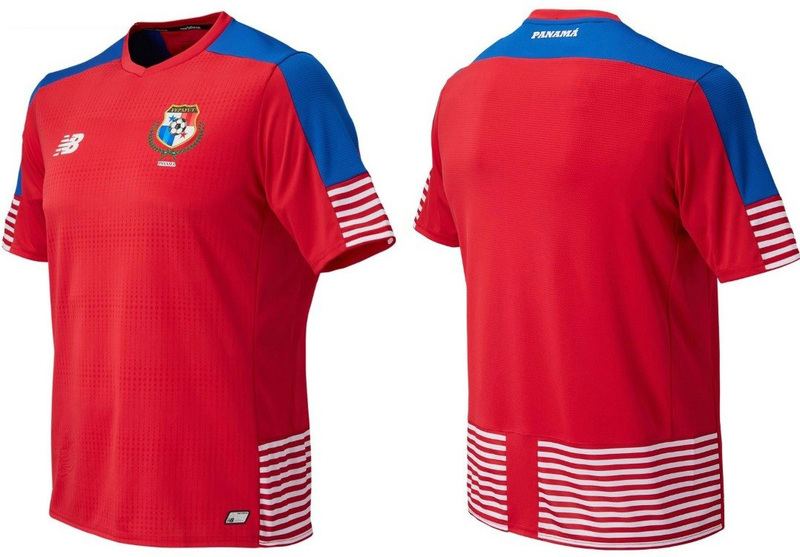 Two Nike kits squaring off, the Portugal and Saudi Arabia uniforms are quite similar to one another in terms of crest and number placement on the front of the jersey. 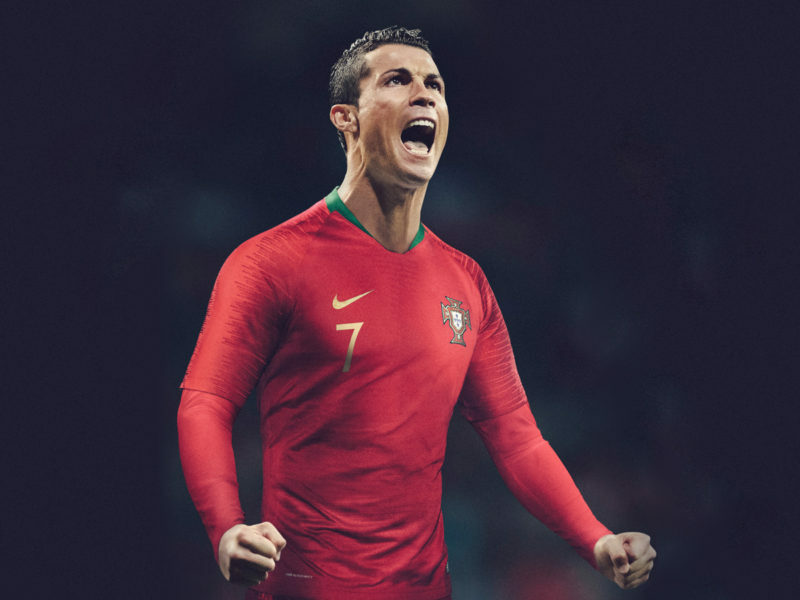 While we are huge fans of upsets, we’re going to have to go with Ronaldo and co., simply because Portugal’s crest absolutely beautiful. 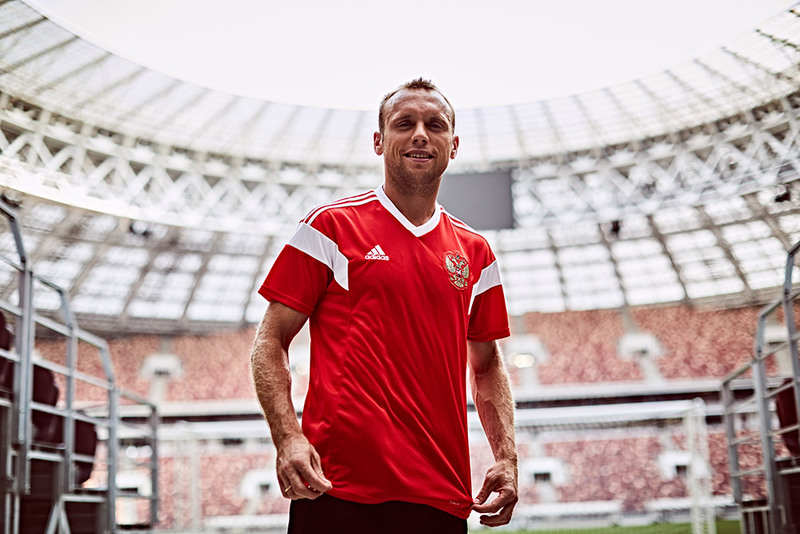 Another brand-on-brand match-up, this all-red Adidas affair puts the home team Russia against 2010 champion Spain. 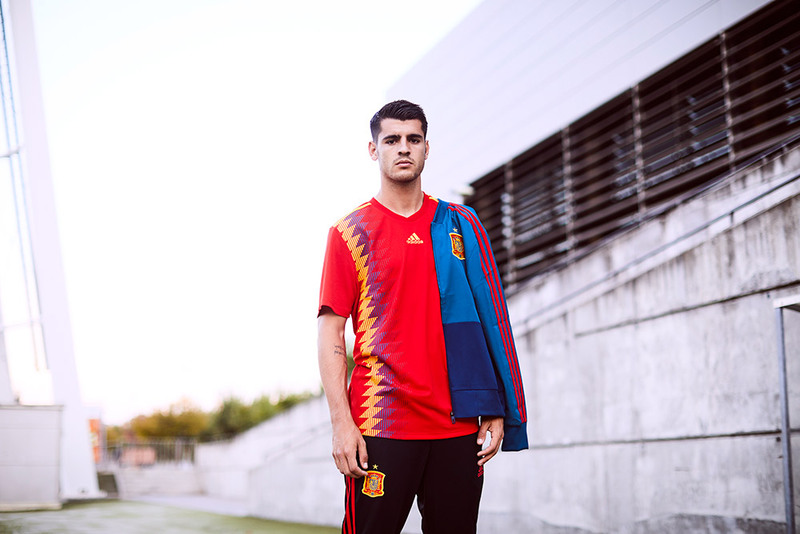 Adidas largely went for a throwback feel with its 2018 World Cup kits, and as we’ve said before, the Spain kits almost look like a last-minute homage to jerseys of days past. 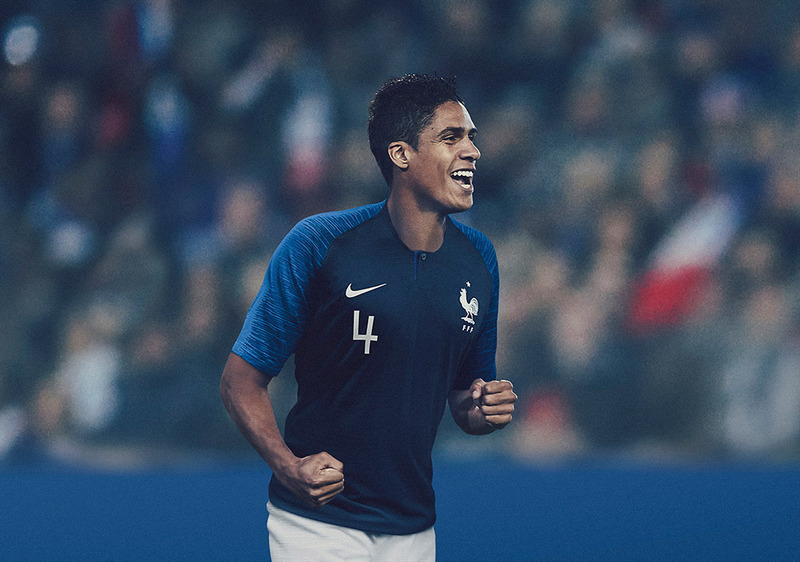 While neither of these kits may be groundbreaking in terms of design, simplicity on a football kit is never the wrong way to go. 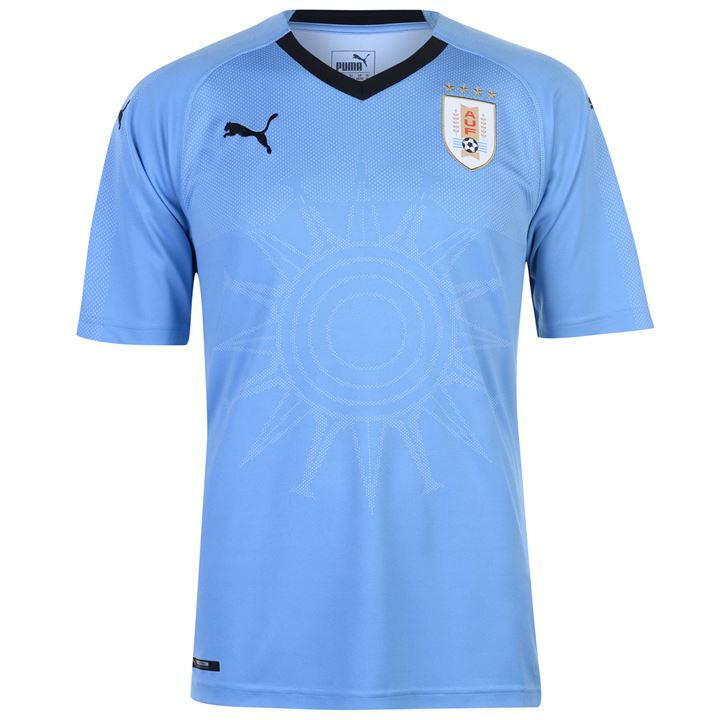 Uruguay gets the slight edge here, thanks to the understated sun graphic and eye-pleasing powder blue color scheme. 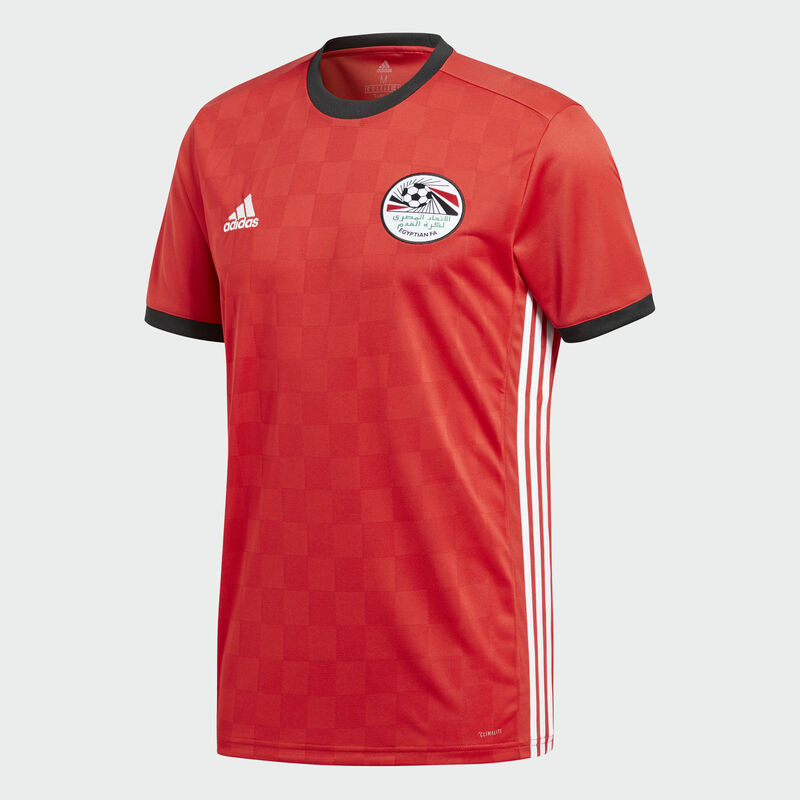 Concluding Group One, these two Adidas kits employ simple designs while staying true to each country’s heritage. 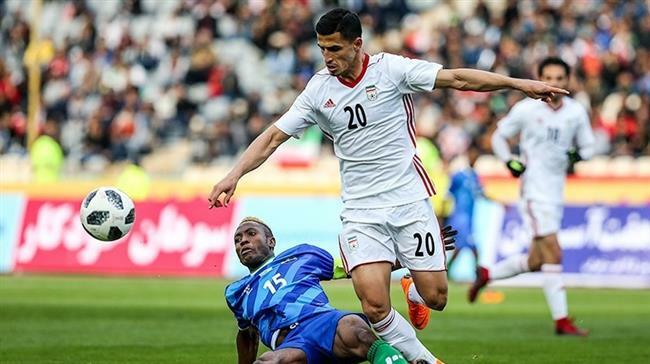 Although Iran qualified for the World Cup in kits emblazoned with the trademark cheetah, their new kits for 2018 instead opt for an all-white design, which is too bad, because the cheetah jerseys would have gotten them to the next round. An absolute behemoth of a match-up with polar opposite designs — the iconic blue and white stripes of Argentina pitted against the groundbreaking Naija of Nigeria. 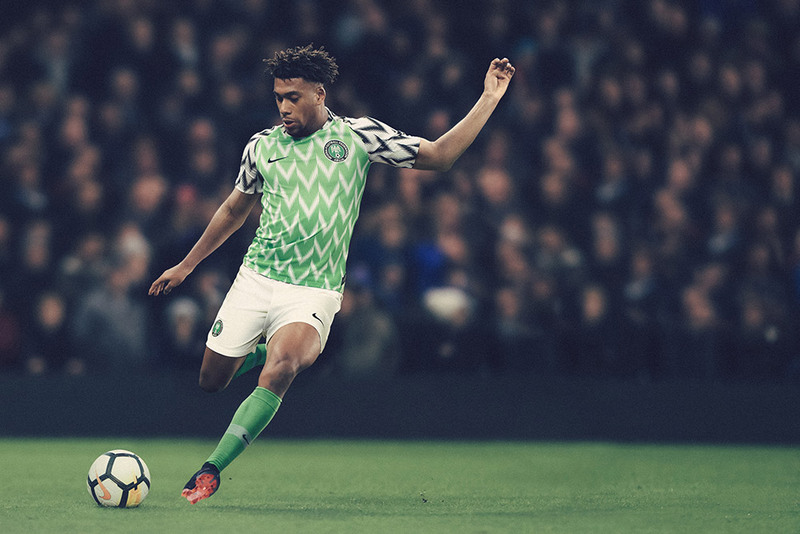 While you technically couldn’t go wrong either way, you’d be a fool to have Nigeria’s incredible kit go down in the first round. Les Bleus vs. The ‘Roos. 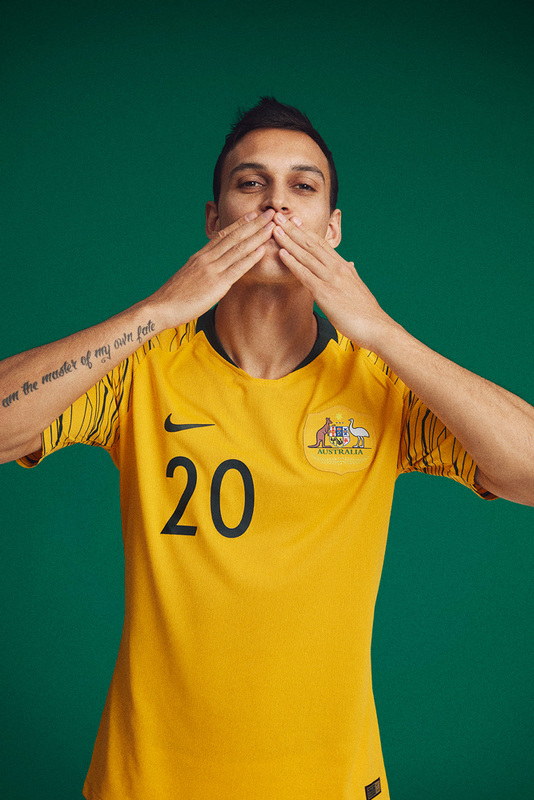 While it may not be the colossus of a match-up like Argentina-Nigeria, both of these kits from Nike are incredibly well-done, but unfortunately for Australia, France’s are markedly superior. 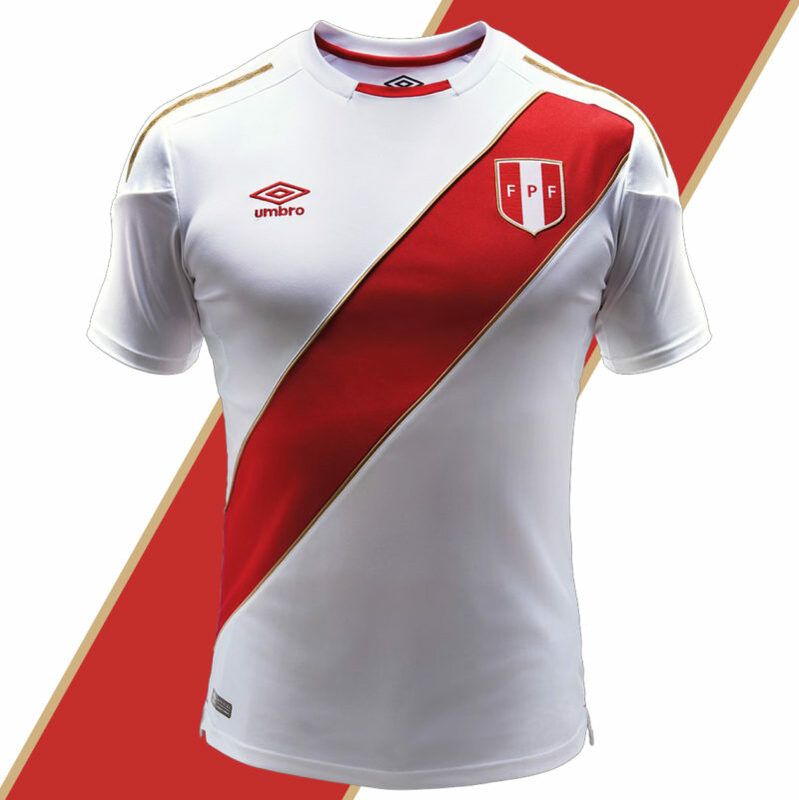 The first match-up between non-major brands, Peru’s Umbro kits take on Iceland’s Errea in a matchup of underdogs. It would be hard for anyone to beat Peru’s beautiful jerseys by themselves, but Iceland’s underwhelming trio made Peru a particularly easy pick here. 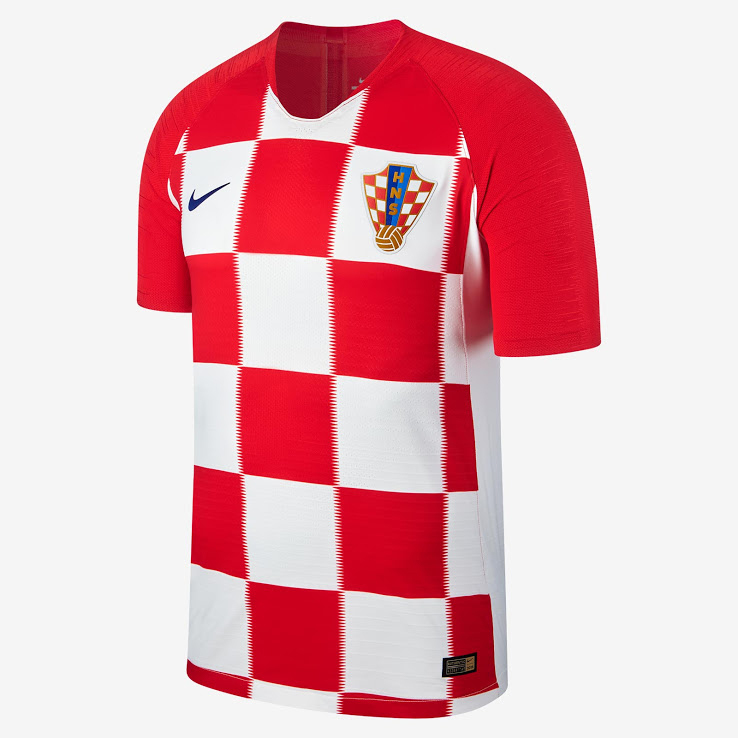 In what has proven to be by far the strongest group, we find ourselves with another tough decision between the striking kits of Denmark and Croatia. 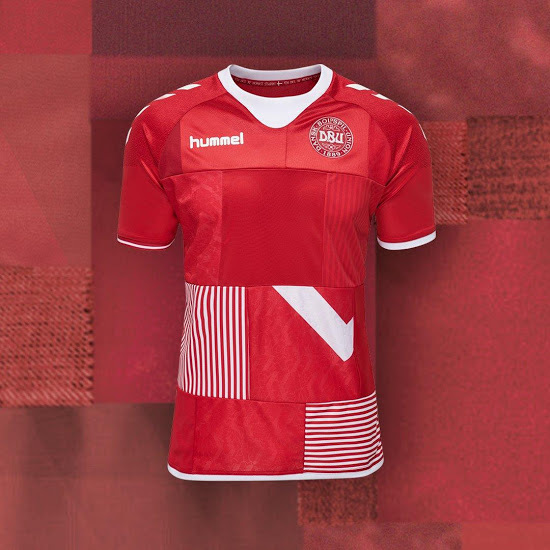 While we absolutely adore the checkerboard kit from Croatia, Denmark gets the slight edge because of the unique design from Hummel. 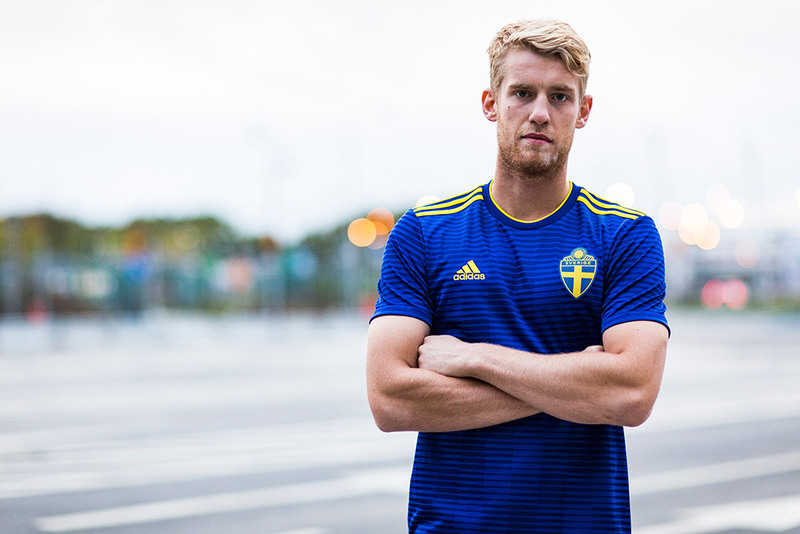 Each rectangle patch on the jersey comes from a Danish kit from the past, making it the ultimate tribute to Denmark football. 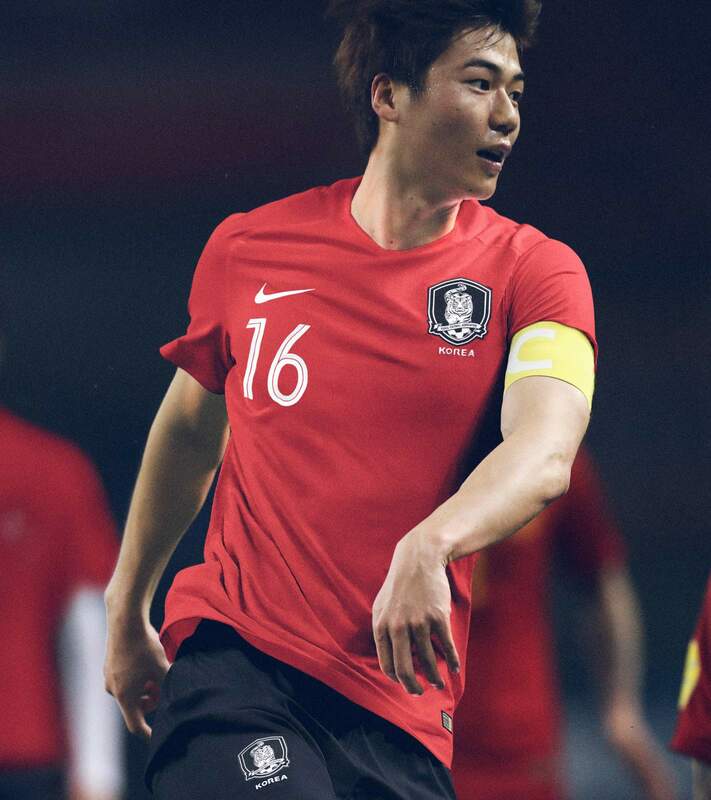 While South Korea’s kits are no slouch, there’s really no questioning the greatness of Germany’s. 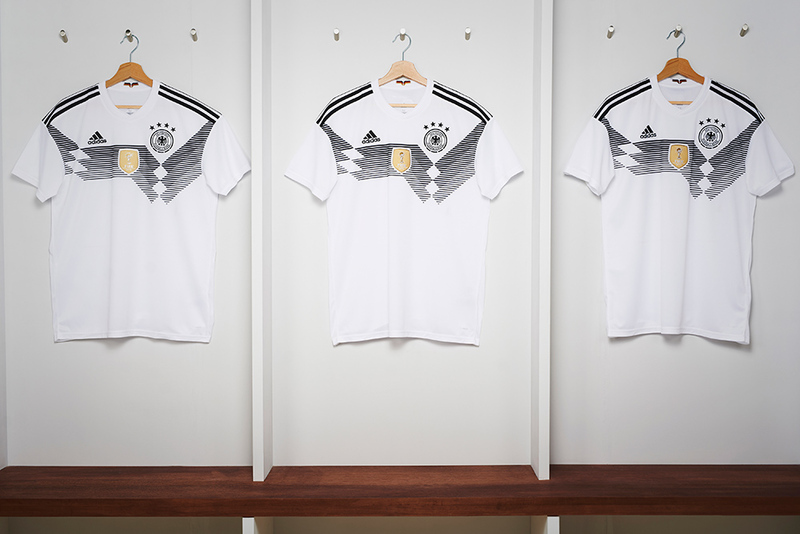 Not only will the DFB squad be a favorite to win the World Cup, they will look fresh doing it. 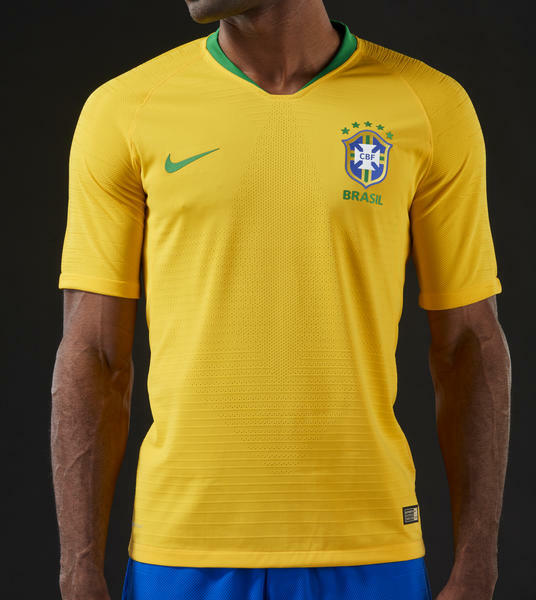 Another battle of two simplistic designs, the striking and iconic yellow from Brazil takes the cake here. 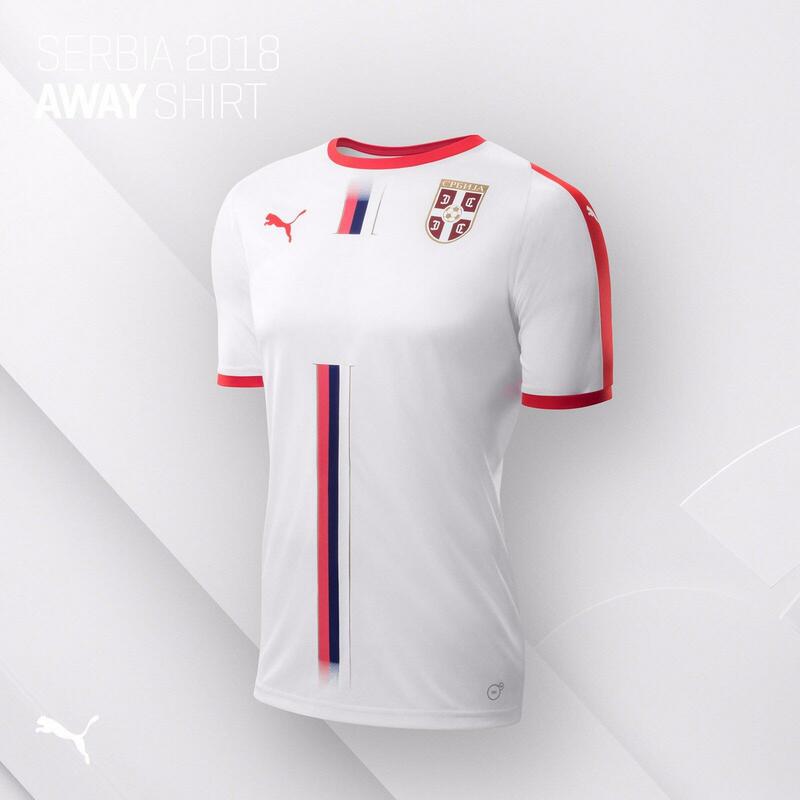 We love simple, but Serbia’s uniform might be verging on boring. 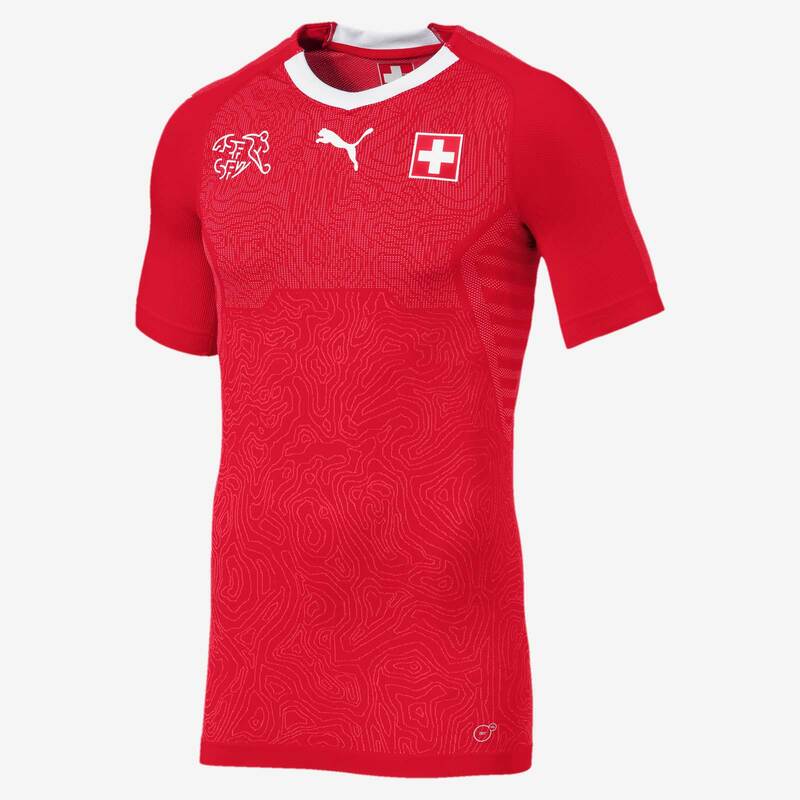 The first challenge appearance from New Balance comes by way of Costa Rica, but unfortunately it is a short-lived one, as Puma’s Switzerland kit inspired by the cartography of the Swiss Alps nails the subtle-yet-striking look thanks to some A1 details. 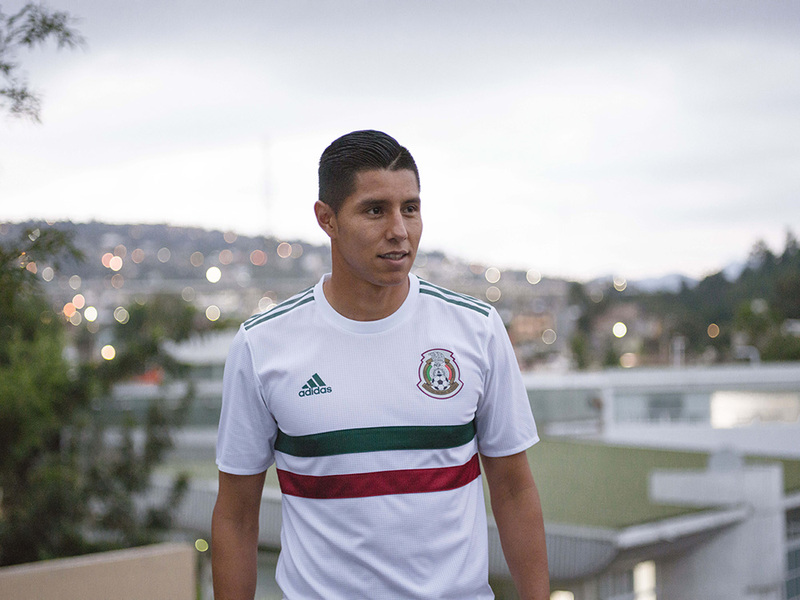 In yet another battle of Adidas kits, the three stripes (no pun intended) on Mexico’s kit representing the country’s flag is enough to push it to the next round. 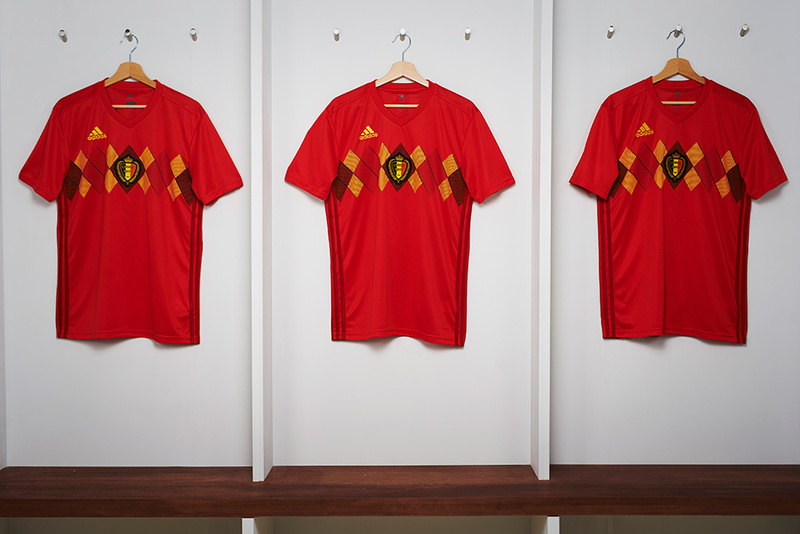 Despite being one of the World Cup favorites, Belgium’s kits are quite average, if not underwhelming. On the other hand, Japan, whose No. 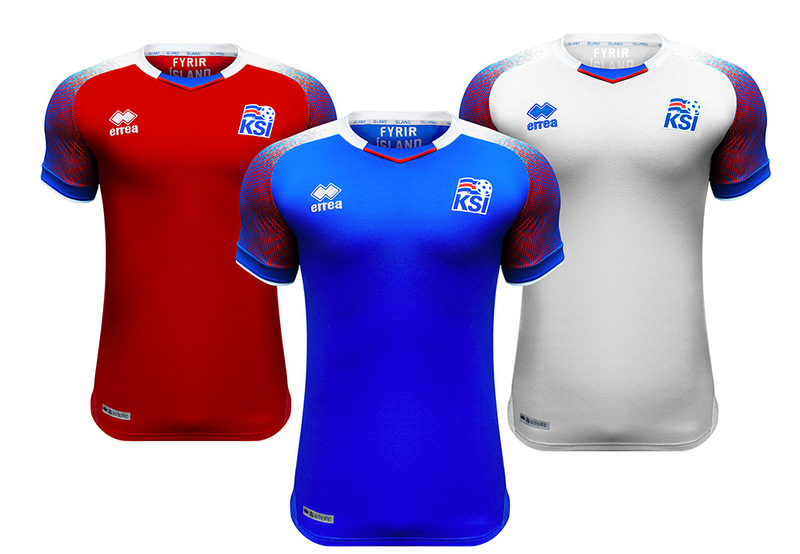 55 FIFA ranking is one of the lowest out of the participating teams, has one of the strongest kits out of them all. 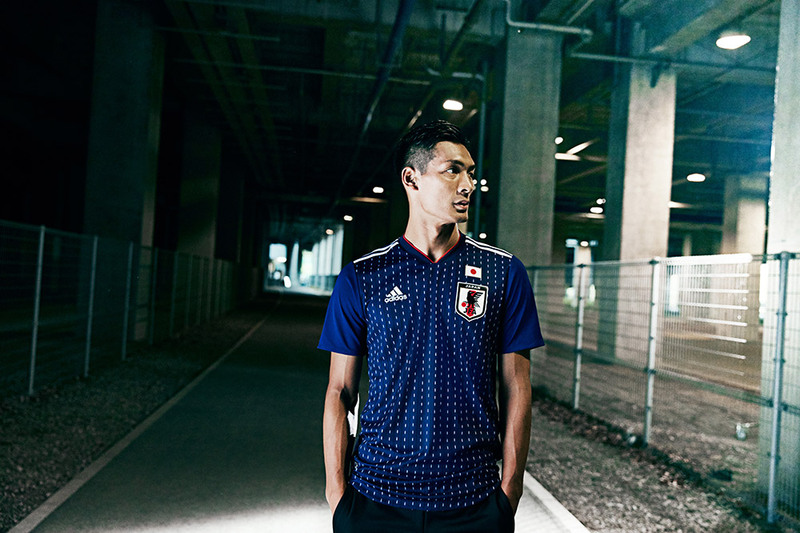 We’ll see if their brilliant samurai-inspired uniforms can translate to strong play on the pitch. 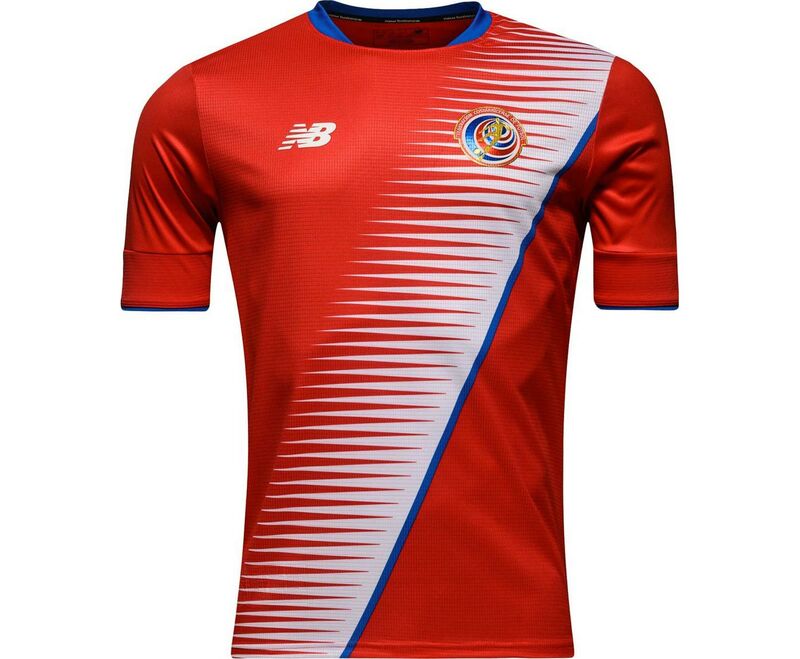 The New Balance Panama kits — much like the Costa Rica ones — are solid, but find themselves in a tough matchup against the incredibly clean Poland uniforms from Nike. 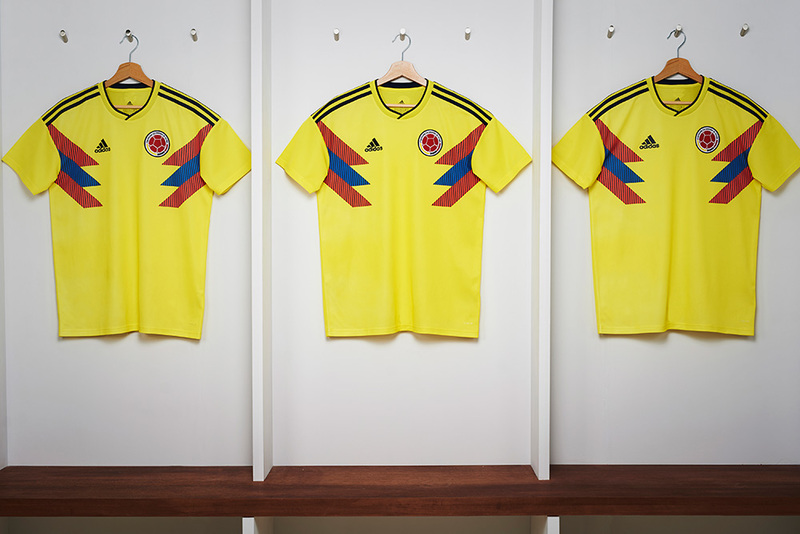 Unlike with Spain and Belgium, Adidas executed the throwback style perfectly with the Columbia kit. 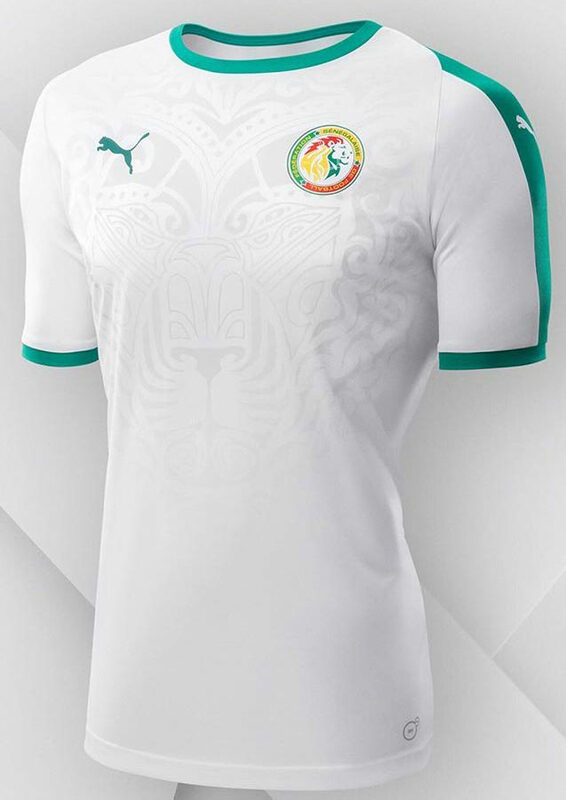 While Puma’s Senegal kit is more than OK on its own, it really stands no chance here. 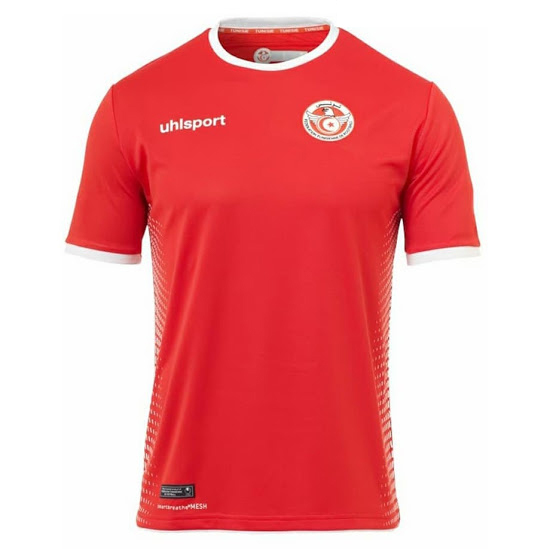 Though we would have loved to see a Cinderella run from Uhlsport, the Tunisia kit is a bit too plain for our liking. 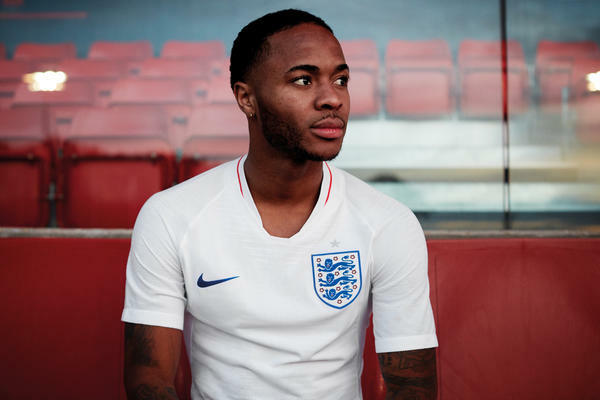 The same can be said for England’s, but the oversized crest and all-white nostalgia allow for The Three Lions to escape to the next round. 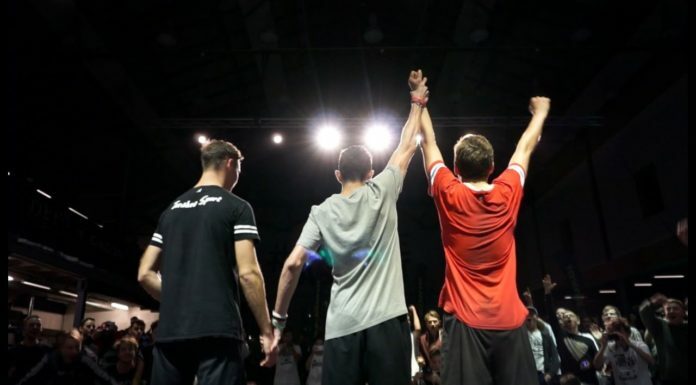 Stay tuned for the Round of 16, which will premiere after the voting has concluded. Be sure to check out the Urban Pitch Instagram to vote for your favorite kits!